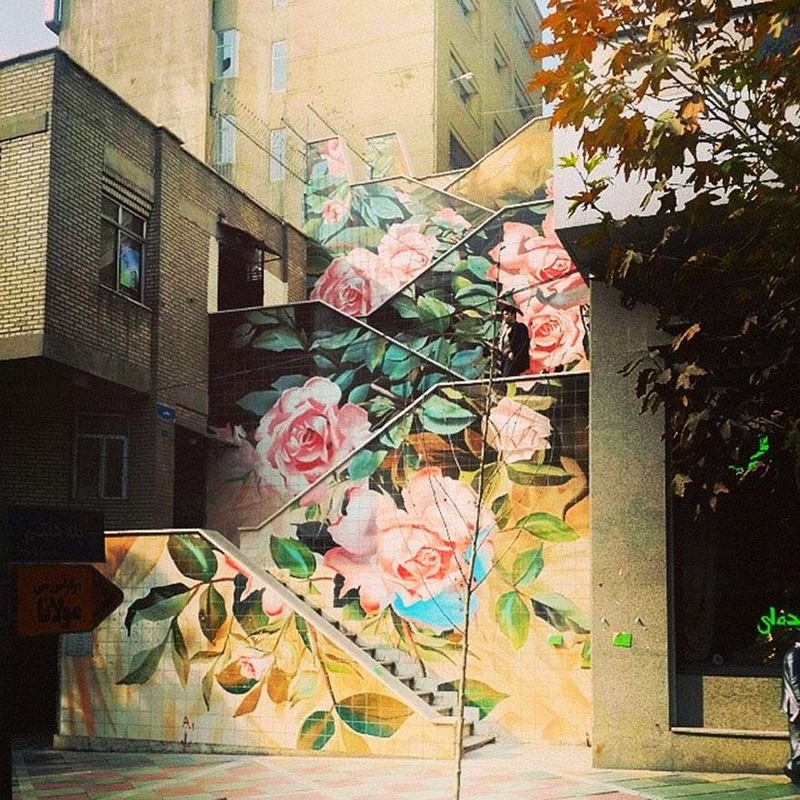 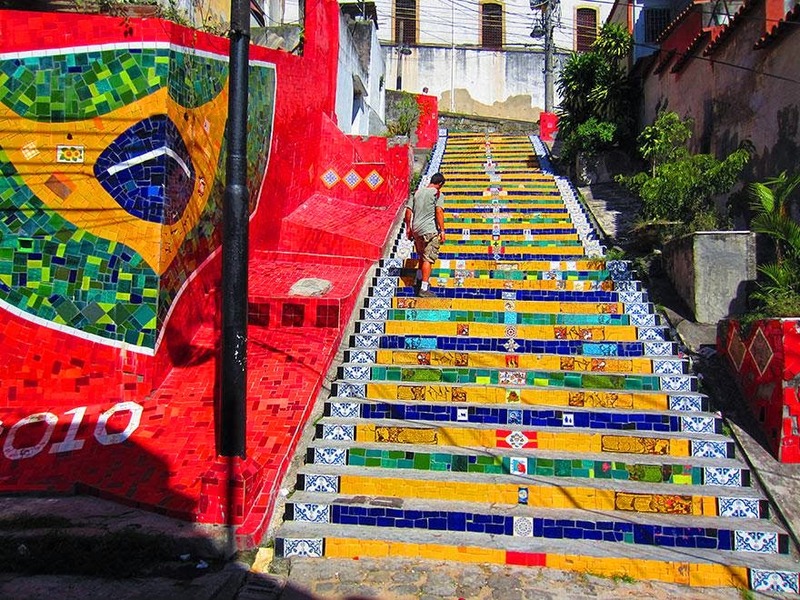 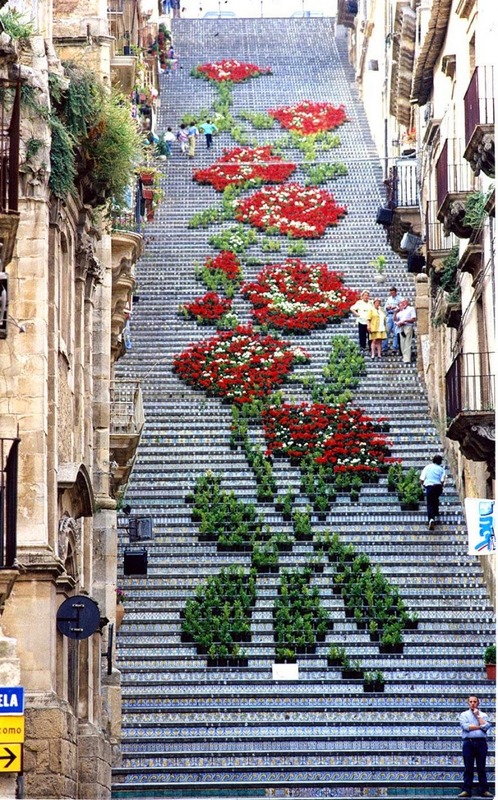 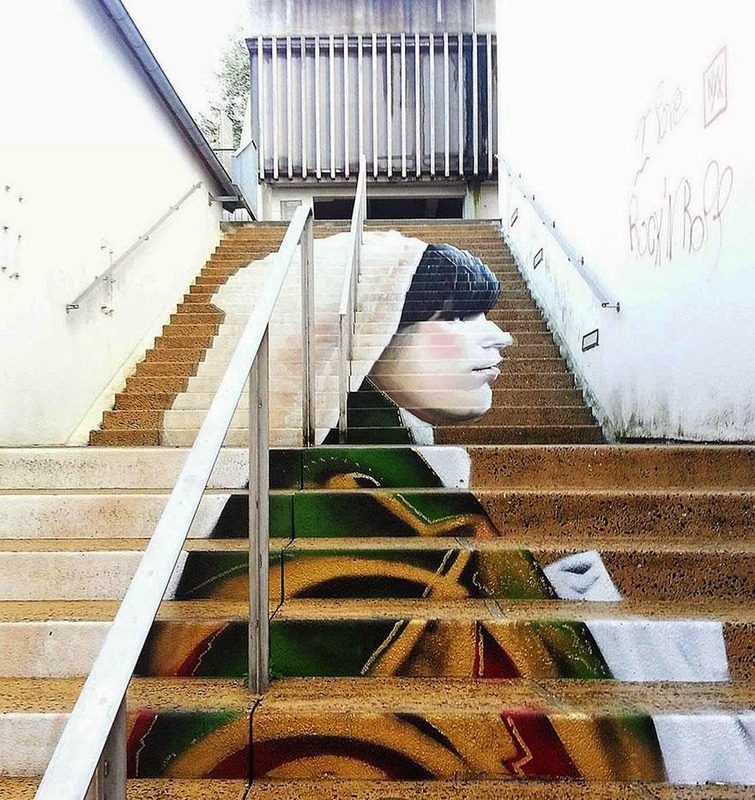 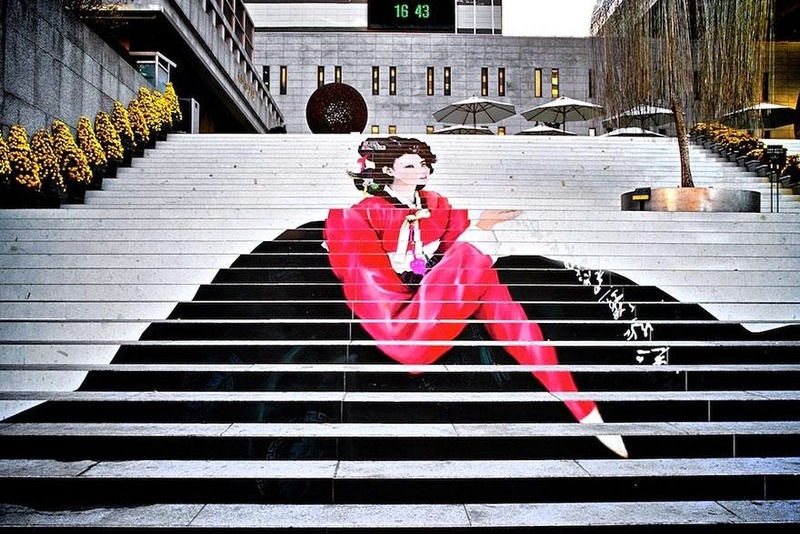 17 Beautifully Painted Stairs From All Over The World. 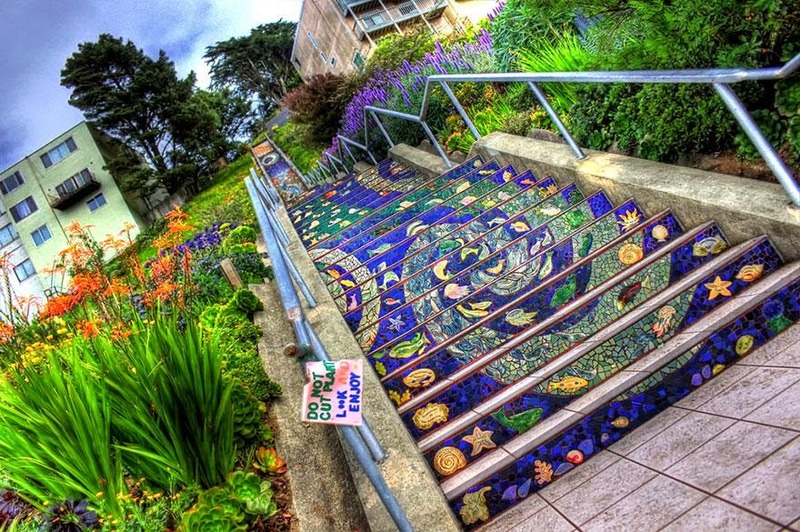 #7 Is Insane! 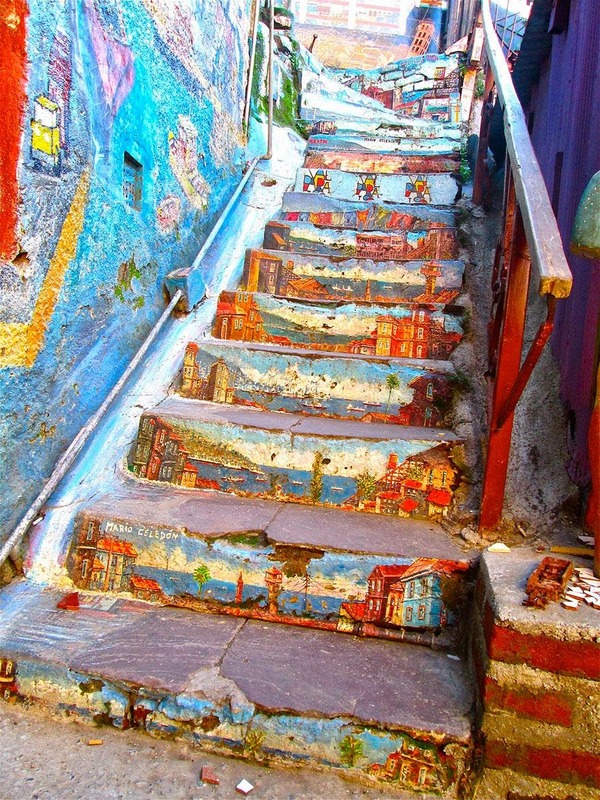 Home » asia » brazil » chile » earth » europe » france » iran » italy » lebanon » north america » philadelphia » san fransisco » seoul » south america » south korea » syria » 17 Beautifully Painted Stairs From All Over The World. 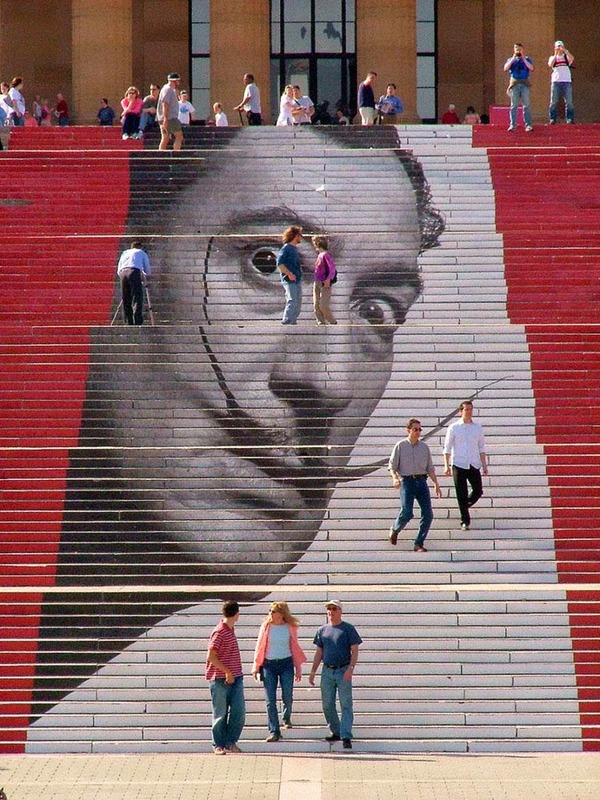 #7 Is Insane! 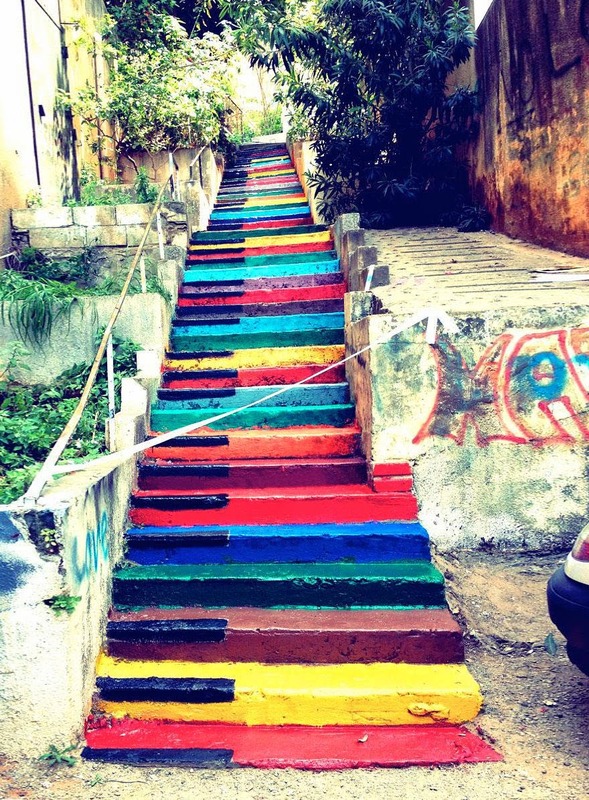 Here’s a beautiful collection of painted steps from around the world. 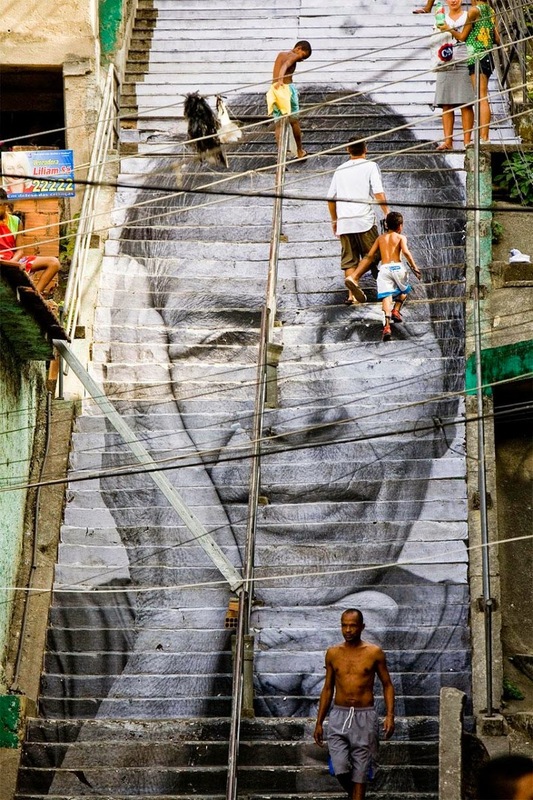 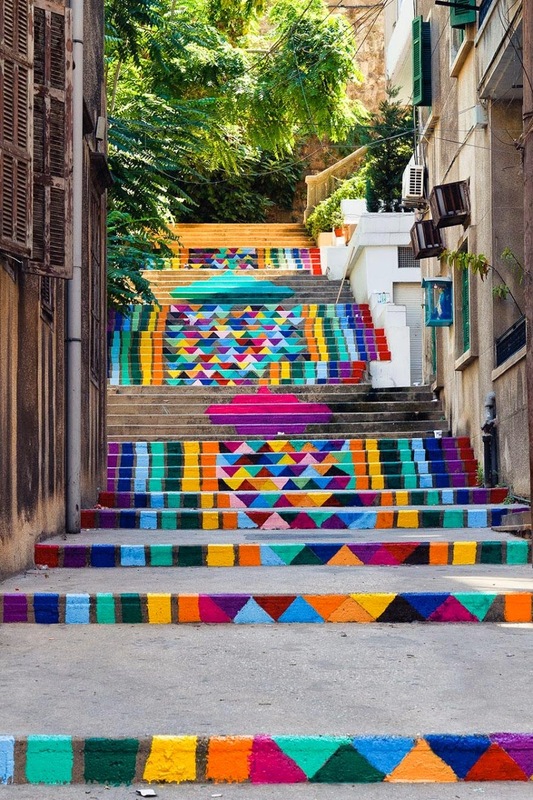 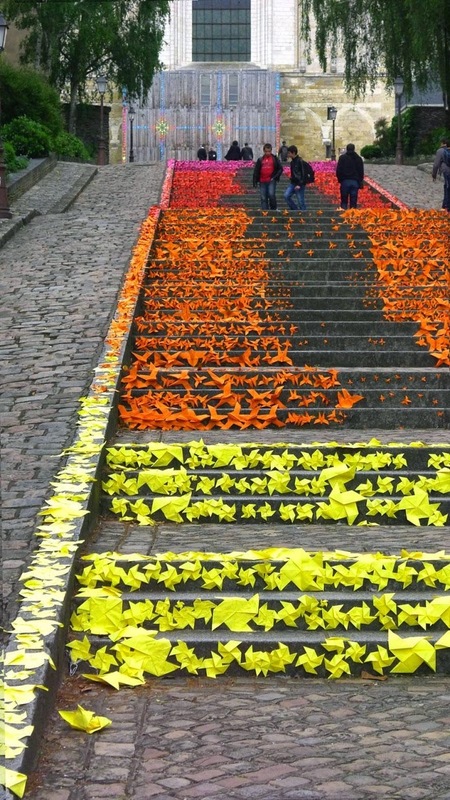 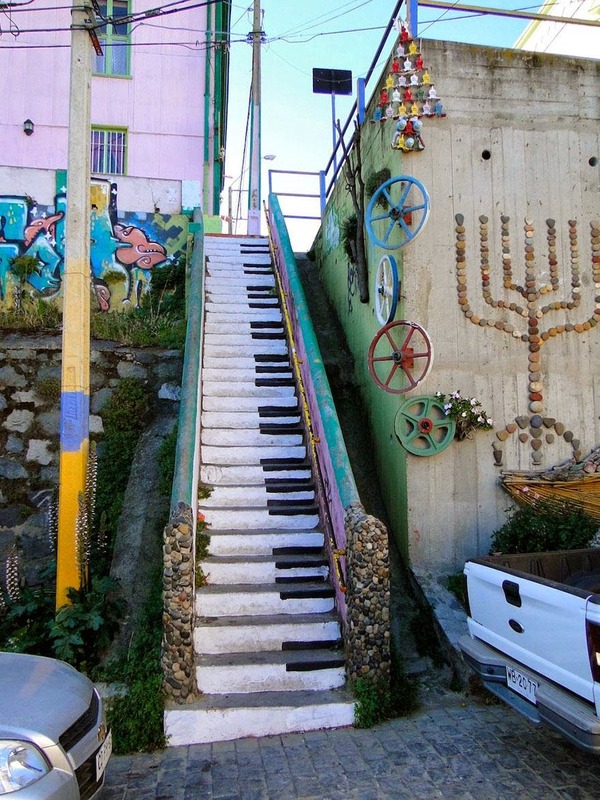 Many of these stair art pieces were the result of community efforts. 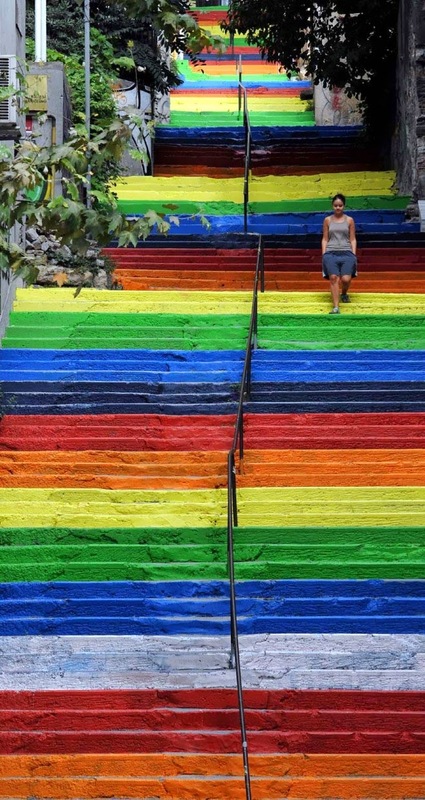 The rainbow steps in Turkey were first painted by the local government, then nearby communities painted their steps in solidarity. 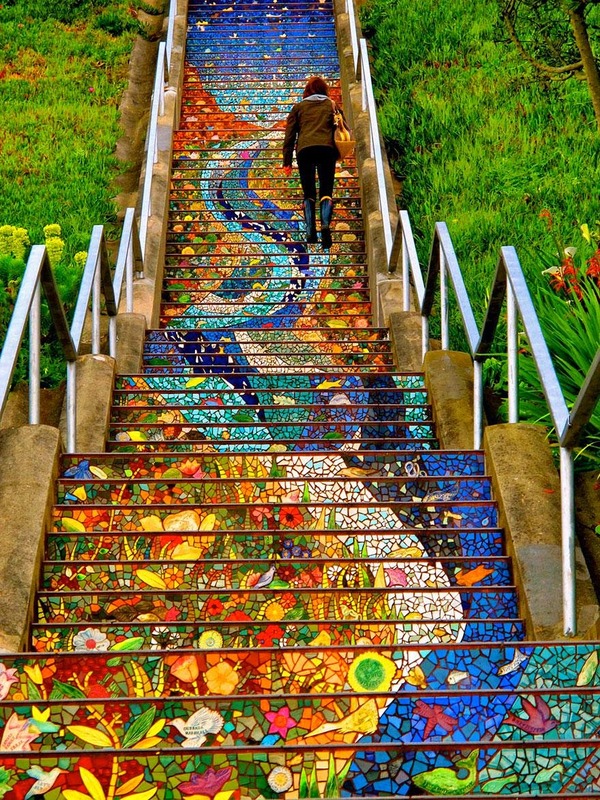 The mosaic steps in San Francisco were painted by more than 300 local people under the guidance of a couple of artists. 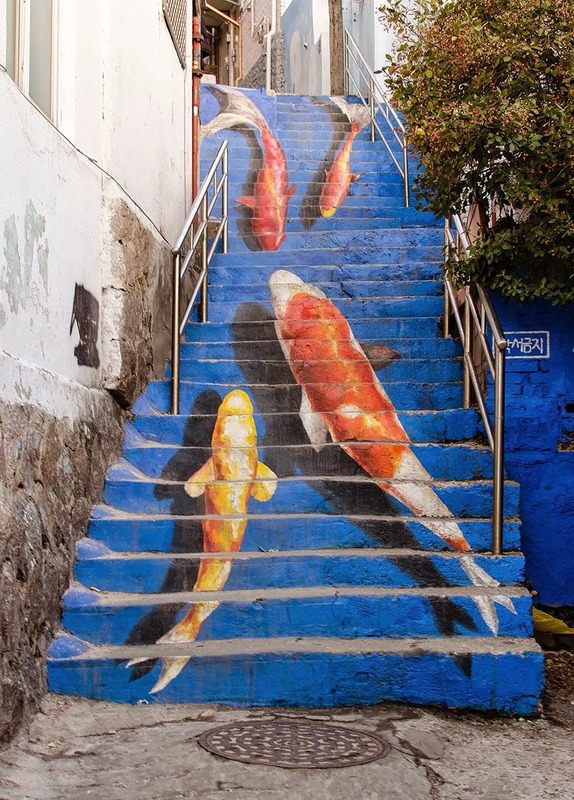 Photo: Dihzahyners ProjectThese are amazing! 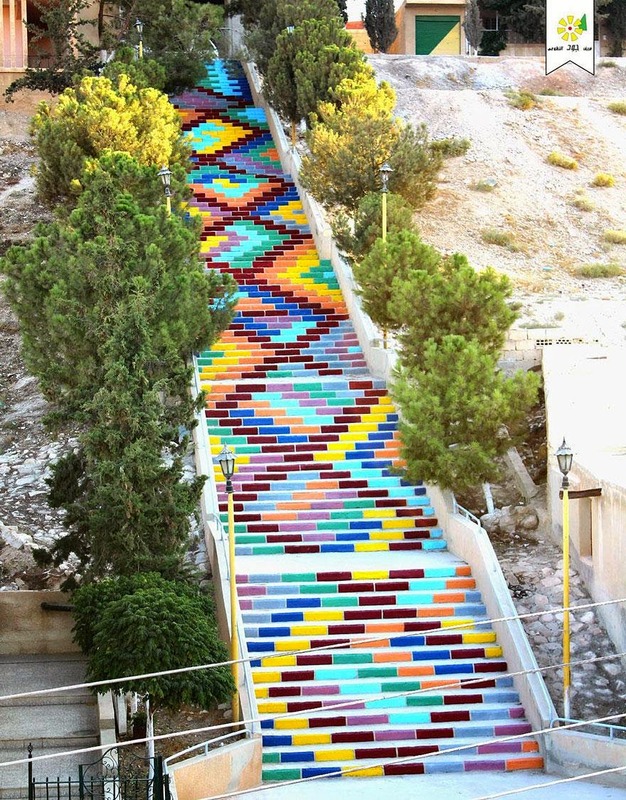 Hopefully this collection of stairs will inspire others to get out and paint. 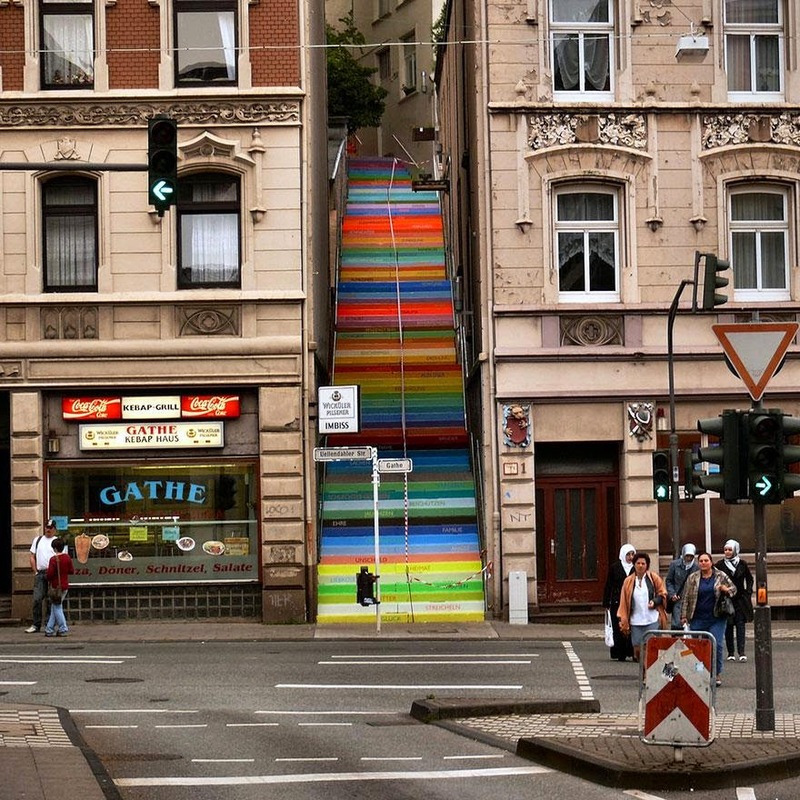 Share this post with your friends.